This book, originally published in 1899, impresses upon us the solidarity of ancient Oriental history and the impossibility of forming a correct judgment in regard to any one part of it without reference to the rest. 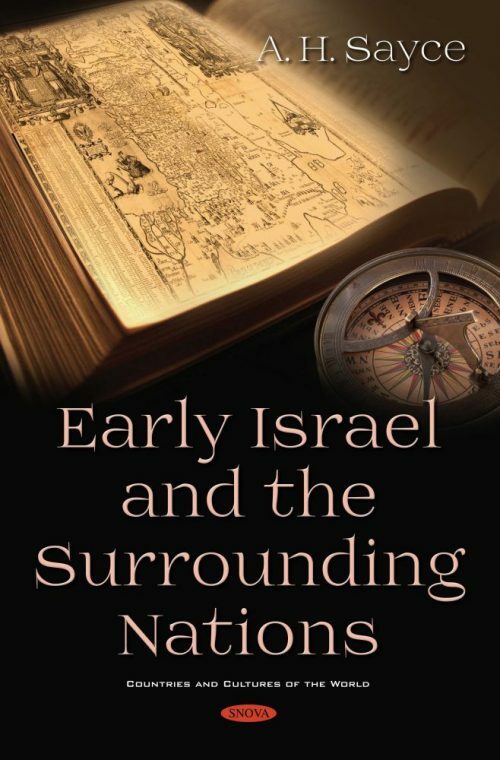 Hebrew history is unintelligible as long as it stands alone, and the attempt to interpret it apart and by itself has led to little else than false and one-sided conclusions; it is only when read in the light of the history of the great empires that flourished beside it that it can be properly understood. Israel and the nations around it formed a whole that, like the elements of a picture, cannot be torn asunder. If we would know the history of the one, we must also know the history of the other.